At BashBLOK, we believe crafts should be two things, simple and cost effective. Otherwise, what’s the point?!? 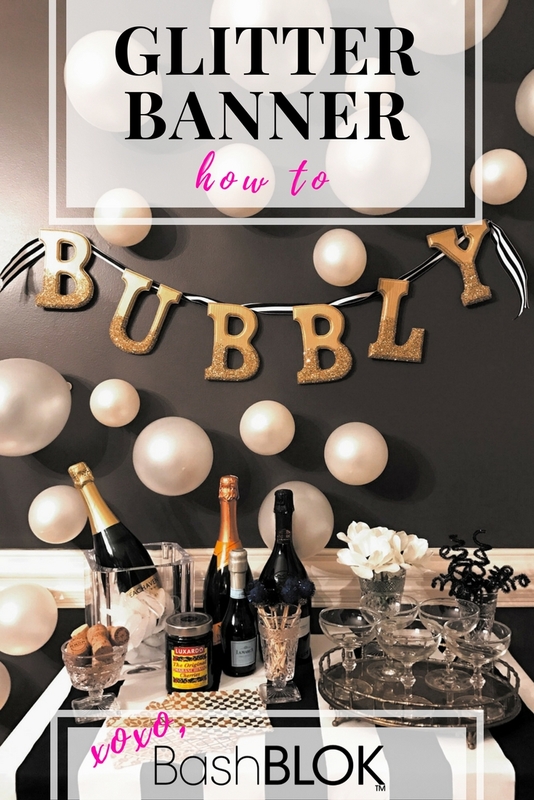 To add a bit of glitz and glam to your next bash we have the perfect quick and easy party banner craft to kick up your bubbly station. By using removable thumb tacks to secure the letters to the ribbon these sparkly letters can be reused for a multitude of occasions. 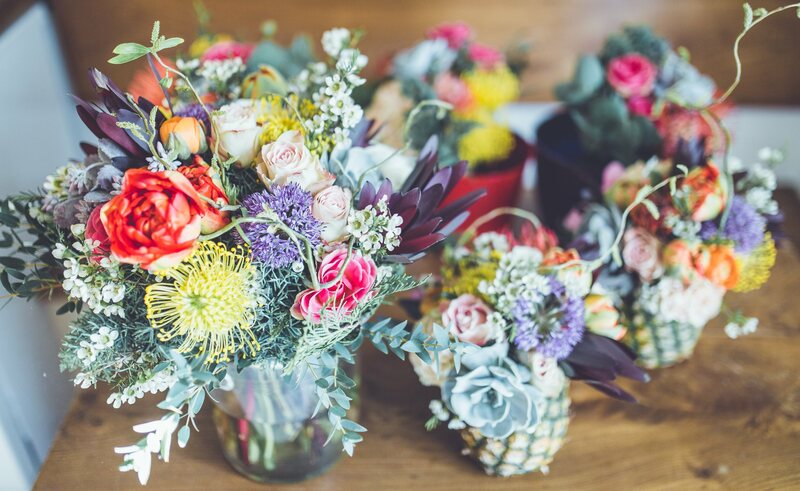 Just think how fabulous they would look as cake toppers, accents in floral arrangements and so, so much more. We specialize in getting the most out of party supplies so get ready to get glittered.